Perfect present for a loved one or the kids and perfect if you are looking for a 3D blu Ray player and a PS3. 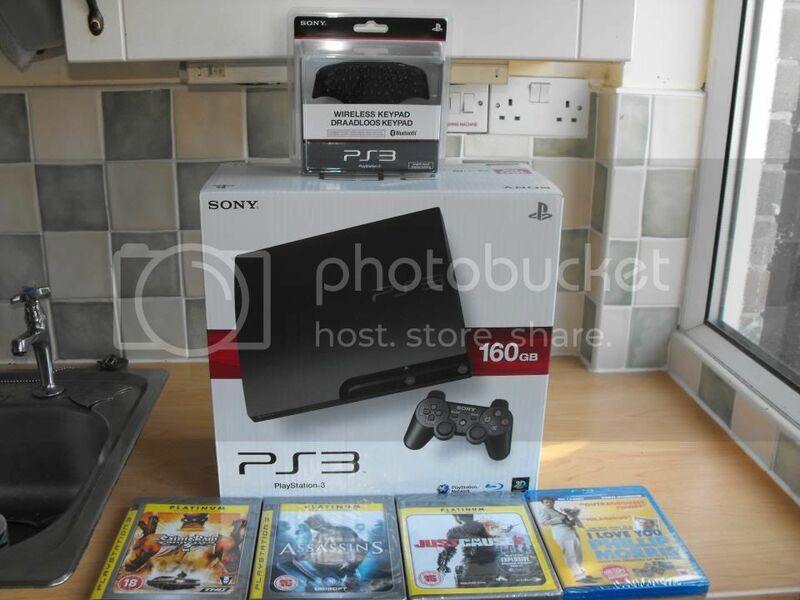 £175 absolute bargain those who are interested email me directly via gwillmer@hotmail.com or private message me. Page created in 0.126 seconds with 42 queries.